Detox, Lose Weight, Eat Clean, Go Vegan! Well Natural and the Nutrition Team at Body Fabulous have teamed up to launch ‘The Salisbury Vegan Challenge’. Have you been struggling with your weight, health issues or fatigue? Would you like to detox your system and try ‘plant based’ vegan eating? 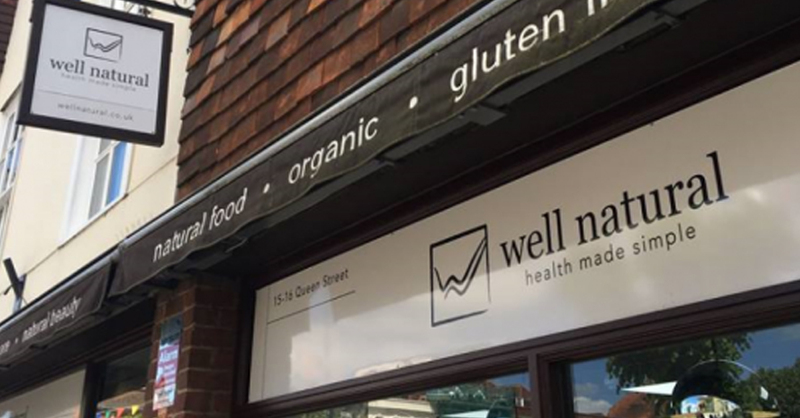 Well Natural and Body Fabulous are hosting a ‘Go Vegan’ evening on Thursday 20th September 6-8pm where you will have the opportunity to listen to the nutrition team at Body Fabulous explain the health benefits of plant based eating for your health as well as help you avoid any nutritional deficiencies during your one week challenge. Following the talks all attendees will be able to shop in store for the week ahead receiving a 5% discount off EVERYTHING purchased on the night Whether you want to slim down after the summer holidays or just explore another way of eating for your health, they will help you kick start your 1 week challenge and support you through the week with a closed Facebook Group.